You guys! Fall is my favorite! The air changes to that chilly, crispy goodness, crunchy leaves and pumpkins, baking and cooking all the things, chunky sweaters and layers everyday, and to top it all off, my birthday lands right in the middle of all the fall goodness. 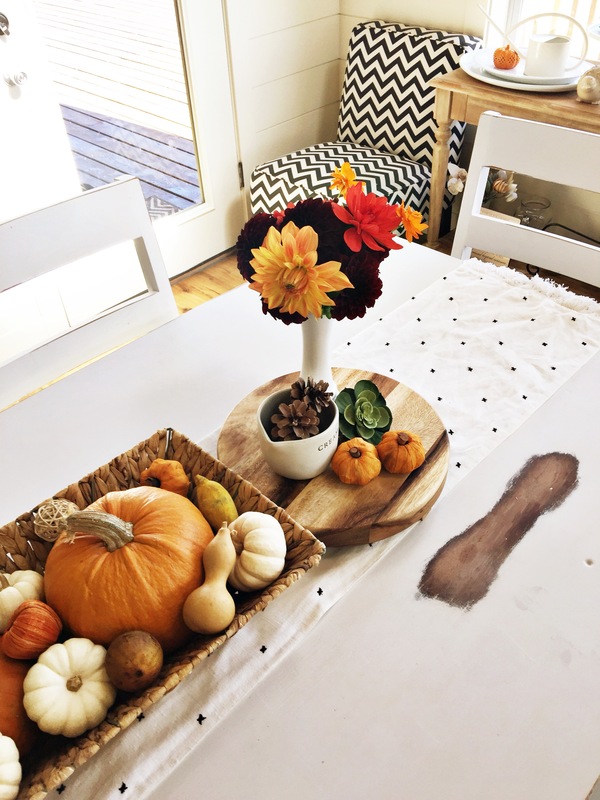 Today I wanted to share some past fall and some current fall inspiration from my blog and from other blogs I love. I like to start the season off with a post that focuses on all things fall. I have a few other fall posts brewing will share those here soon. For today though, I hope you enjoy all the fall goodness. What are some of your favorite things about fall? Is it a favorite season?